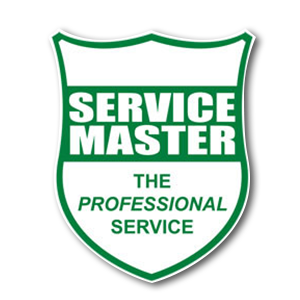 Service Master is a leader in innovative technology in pest management striving for safe alternatives to pesticides. Specialists in Fumigation, Termites and General Pest Services, we have patented the new exciting ThermaTreat® process as an alternative to dangerous fumigation. Our technicians are well known for their honesty, experience and enthusiasm. Ongoing training ensures that we remain proficient and are able to offer you the “Service Excellence” that you expect, and we demand. We are experts in safe pest control solutions for home and work environments. 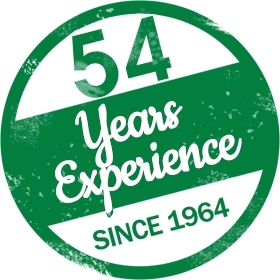 We offer full service guarantees on our contract services and specific pest treatments. See our Nationwide Branch contact details below or Contact Us here and we will get someone to get back to you shortly.